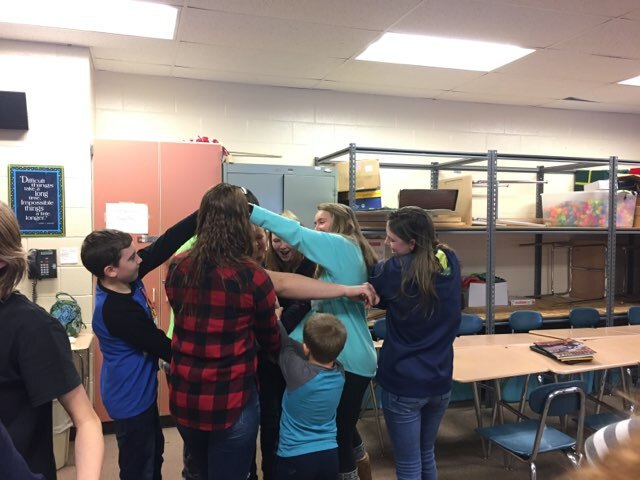 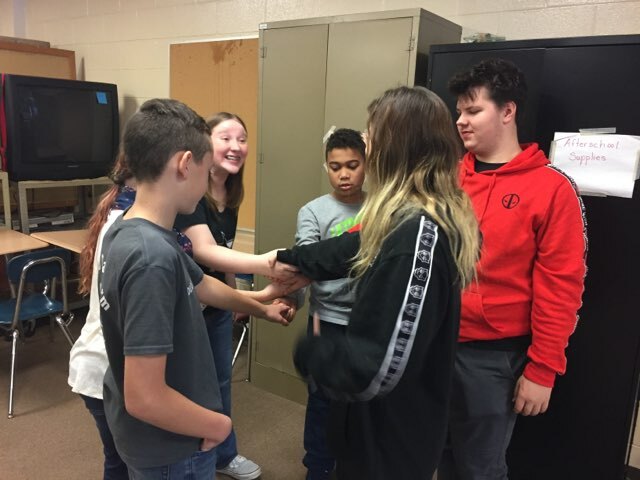 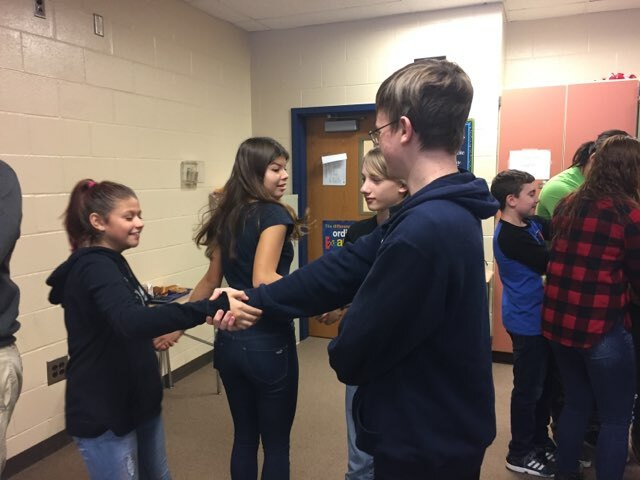 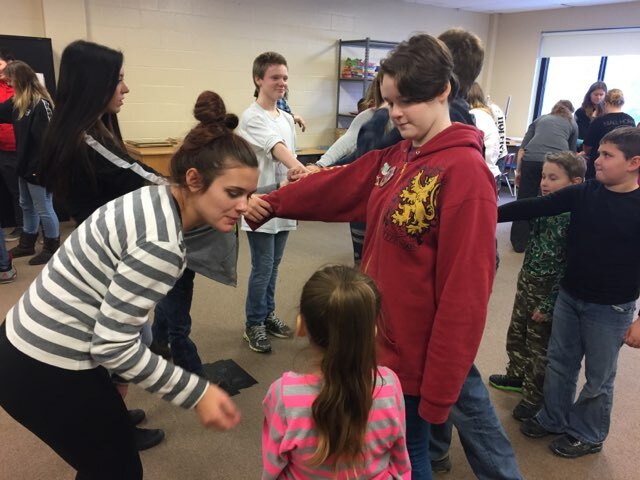 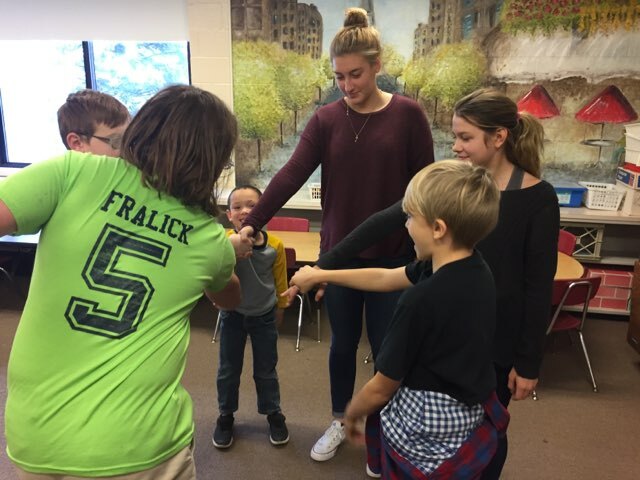 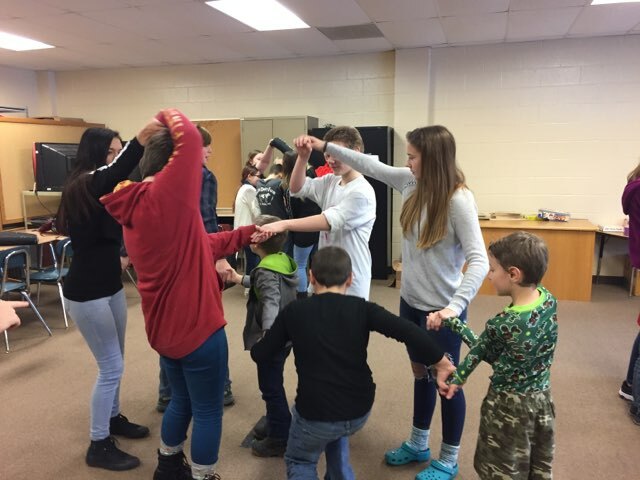 On Tuesday, November 13th Elaine from CFES came to CV-S to do team building activities with our mentoring students. 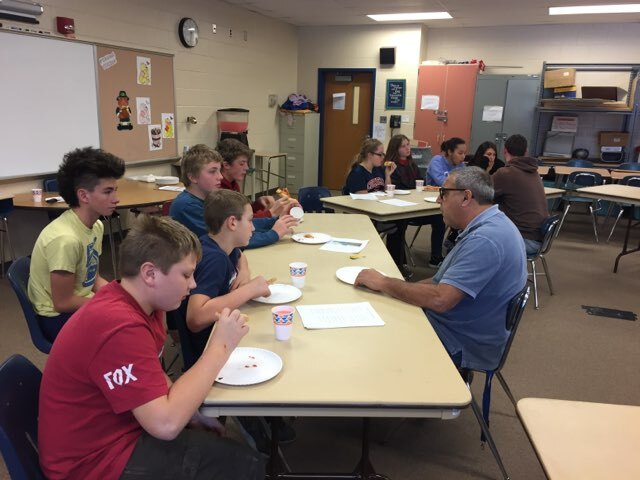 This event was provided by CFES. 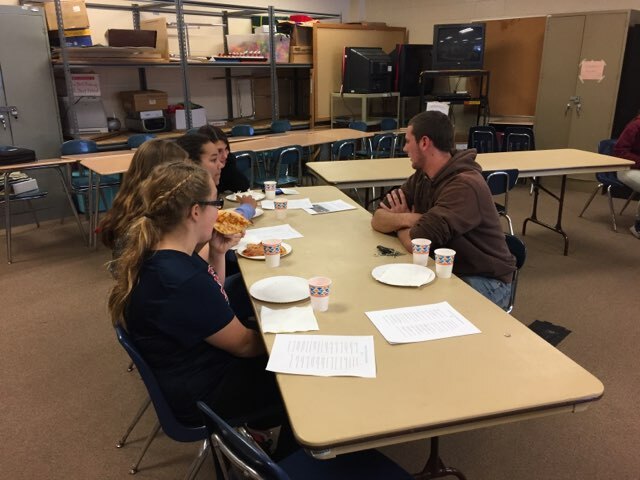 On Thursday, November 15th we held our first Career Cafe of the school year. 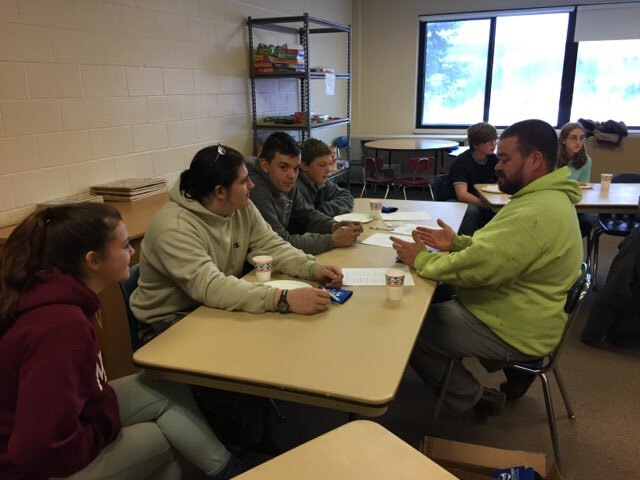 The theme was Trade Professions and we had Mr. Charles Alex our Technology w/ Integrated Art Teacher, Mr. Duane Rockwell a Motorized Equipment Operator from the Montgomery DPW, Mr. Mike Smith the Owner of Smith Dairy Farms and Mr. David Waterman the Owner of Waterman Construction LLC at CV-S to discuss their careers with our 7th-10th grade students. 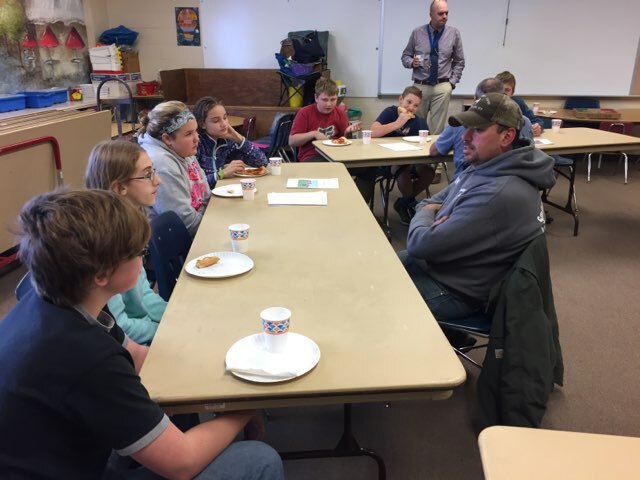 This event was provided by CFES.